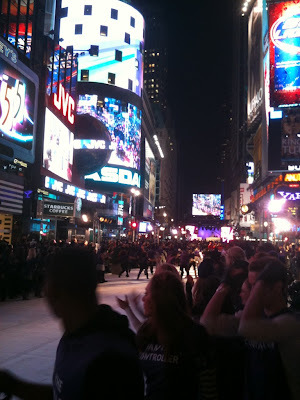 Say what you will about Microsoft and Kinect but you can't fault them for trying. 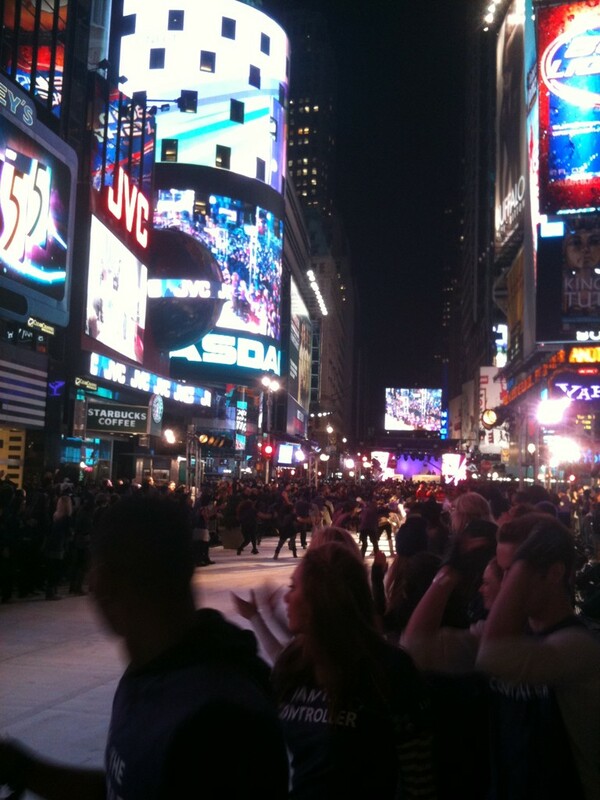 Microsoft has literally taken over Times Square. 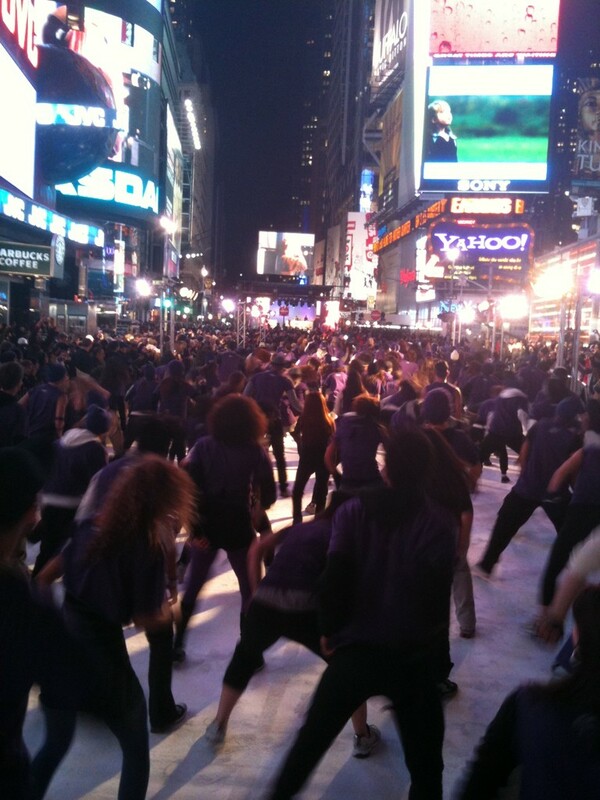 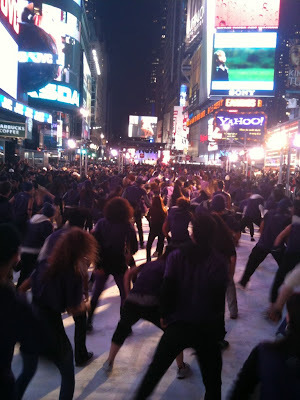 Check out the thousands of people playing Dance Central in the streets of Times Square.